For a limited time only, Connors Research is offering to you its full trading strategy and trading research library. This library will grow your trading business, making it simpler to manage, and potentially much more profitable. This is the final opportunity to gain access to all of our research. 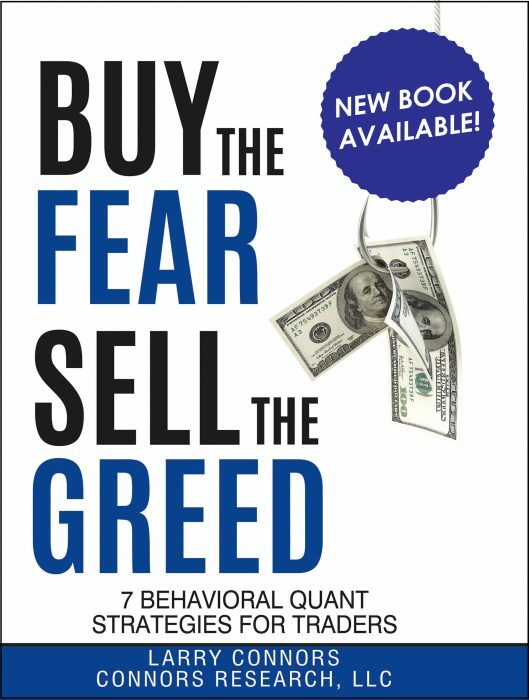 If you are looking to run a stand-alone systematic quantified trading business, or if you are looking for quantified strategies and research to grow your trading account, this trading research library will be of interest to you. Full rule disclosure on all our strategies for trading stocks, ETFs, and options across multiple time frames in a variety of methodologies including swing trading, momentum trading, rapid profit target trading, and trend following. This library has over 100 quantified trading and investing strategies which you can learn immediately. 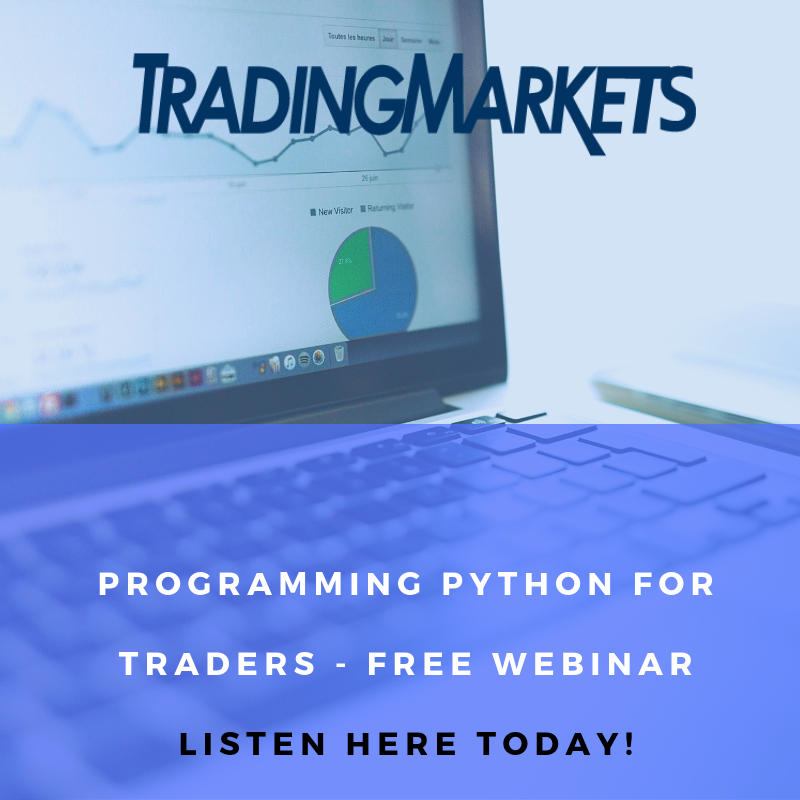 AmiBroker code for many of the strategies so you can continue to run your trading systems in a fully independent and quantified manner. You will be able to run your own scans and get your setups at your convenience. In-depth AmiBroker training courses taught by Matt Radtke, Head of Research for Connors Research. With these courses you will be able to pursue your own independent research in the future and test your own strategies as well as those of others if you so desire. Set a time now to speak with one of our account managers and we will be happy to show you exactly what you will receive and how it will contribute to your trading business, making it simpler to manage and potentially much more profitable. 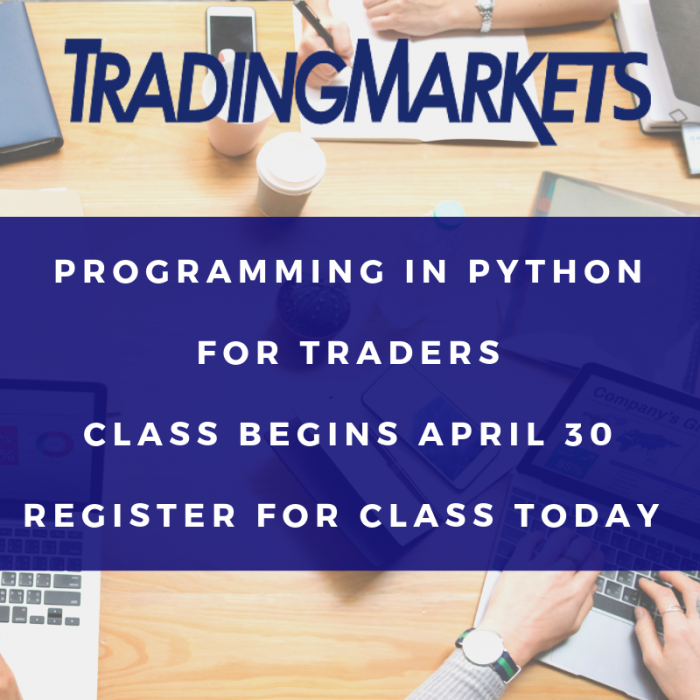 If you are interested in this turn-key solution for a quantified trading business, please feel free to call us at 888-484-8220 ext. 1 (Outside the US please dial: 973-494-7311 ext. 1) or email us at Top20@cg3.com.